SAORI is unique and totally different from other traditional styles of hand weaving. In traditional hand weaving, weavers highly value the regularity and cleanness of the woven cloth: if there is an irregular pattern or thread, it is considered a “mistake” or “flaw”. 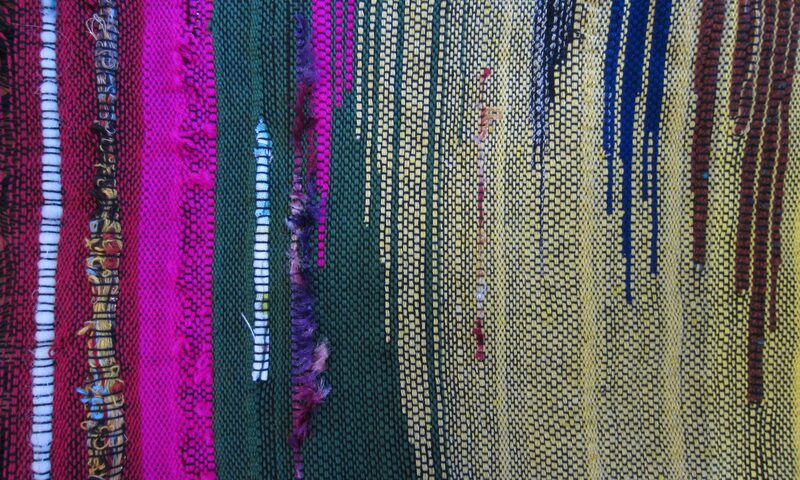 In SAORI, on the other hand, we put more importance on free expression, because hand weaving is different from machine weaving.